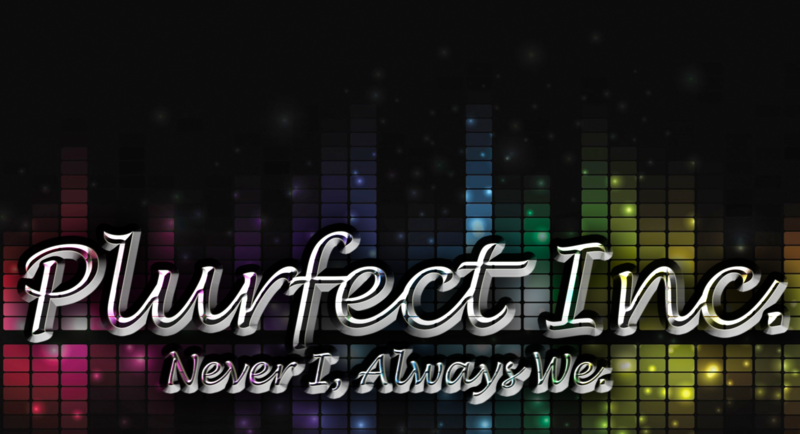 Plurfect Inc – Never I, Always We. 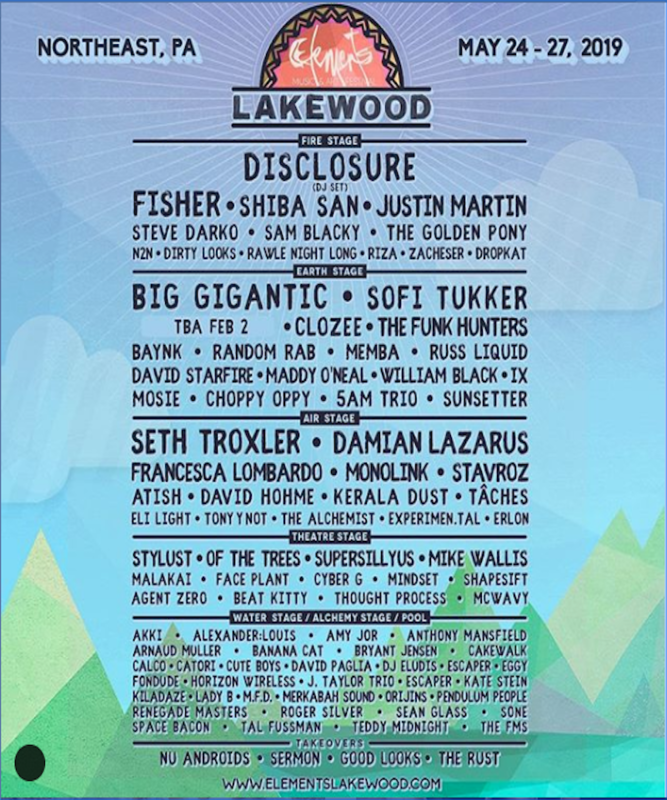 Get Elements Lakewood Music Festival Tickets Here. Together, we create a resonant field that unifies all forms of human creative expression. 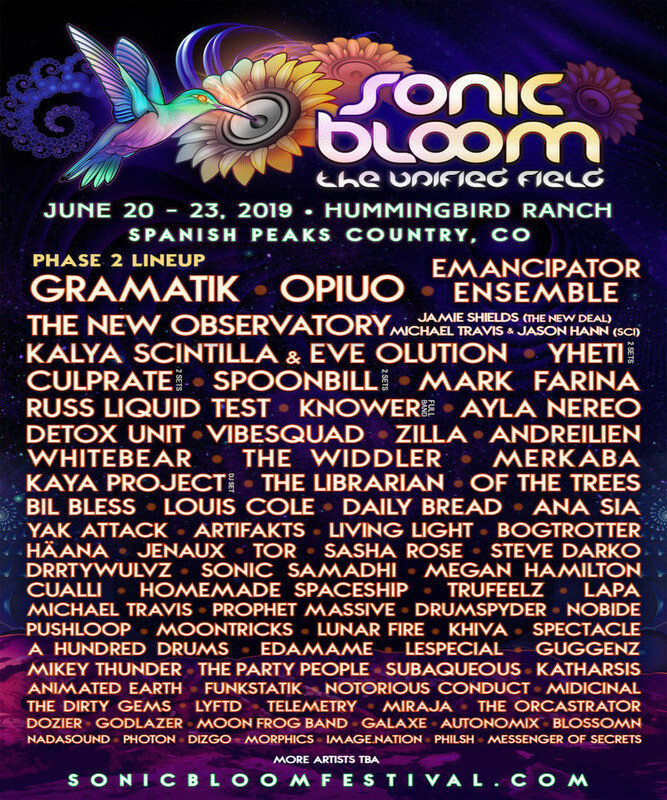 Get Sonic Bloom Music Festival Tickets Here.